Hello, I’m Christina! I am a writer, an artist (go here for my artworks and collaborations), a games journalist, a music critic and a fearless explorer of the future. I have been writing about computer games, electronic music, subcultural trends and what-happens-next for more than 15 years. I am fiercely passionate about quality in both music and games (and writing!) and limitlessly enthusiastic when I find it. You can read my words in Weekendavisen, Berlingske, Jyllands-Posten, Magasinet Psykologi and Gaffa, amongst others. 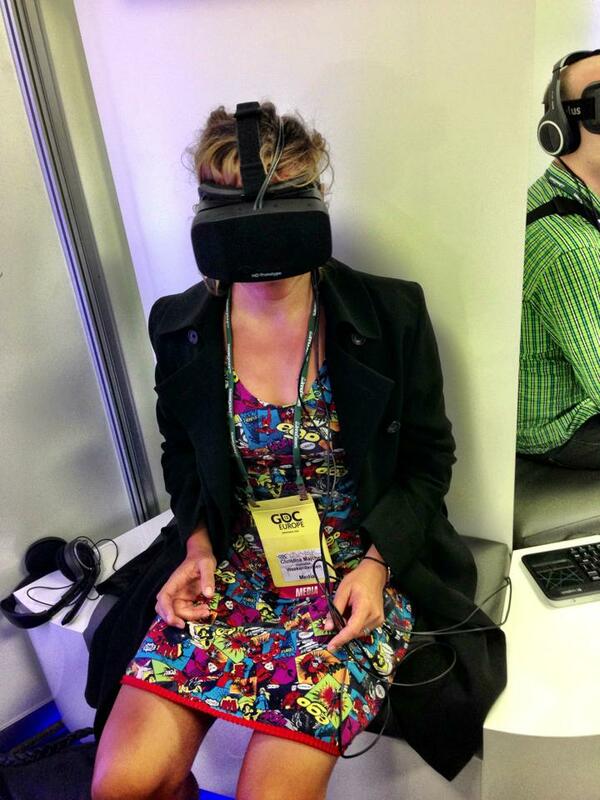 Currently: Wearing virtual reality headsets a lot and learning interesting stuff about AI. Previously: Editor in Chief at the monthly magazine Citadel. Nightlife and theatre editor at AOK. Games editor at Nat&Dag. Studies: Comparative Literature and Film & Media at The University of Copenhagen. Catch me on twitter.com/chriszka or christina@majcher.dk. Blog posts are in English and Danish. If you see a Danish text that you would like to read in English, let me know.